This cost saving tour plan can save your bucks and also give the satisfaction of covering must-see destinations from Europe. All the places covered here can be reached by any local services (Buses most probably). Plan your trip considering these in mind, always book hotels, buses and other amenities in advance to avoid paying extra bucks at the last minute. This mini-tour starts from the iconic city London. London is the capital of England, standing on river Thames and population of the city is over 8 million. Visit London Bridge then Big Ben, London Eye, Bucking ham palace which can be covered with little or more walkable distance. Tower of London, Madame Tussauds, West minister Abbey, Shard building are the few must-see locations in London. After covering London travel to Brussels which is just 2 hours 30 mins (Depending on service) journey from London. This small city with 1 million population is the capital city of Belgium and of Brussels Capital Region. Never underestimate this city by its size or population. This has many wonderful sites to discover hence listed in one of the must-see destination in this mini euro tour. Must see places are; Most iconic structure made of 9 atoms, the topmost atom has a panoramic view and a restaurant inside. Manneken Pis (Little man pee) is a small bronze structure of a naked little man peeing into a fountain basin. Grand Place, the UNESCO world heritage city is a building containing Museum of the city of Brussels. There are a number of museums in Brussel, Royal museums of fine art, Horta museum, Cocoa & Chocolate museum, which can be added to itinerary if there is sufficient time. From Brussels, you can plan for an overnight journey to Paris. How can anyone miss this in must-see destinations of Europe? According to Statista 15.45 million, overnight tourists visited Paris in 2016. Paris being the capital of France has retained its charm from past years. Year by year number of visitors are increasing and there is no doubt about the beauty of this city. 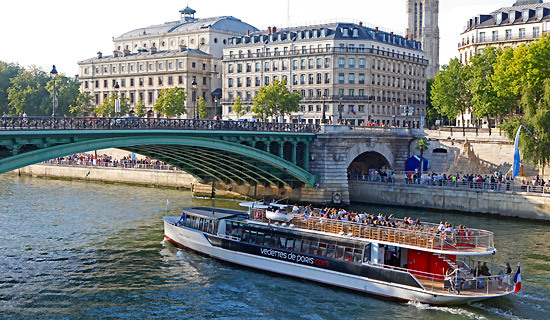 Take a cruise in Seine river either day or night to watch monuments and sightseeing places like of Eifel Tower, Musée d’Orsay, Notre Dame Cathedral and many more. Eifel Tower top floor gives panoramic bird’s eye view of Paris. Don’t miss ‘Place to kiss’ spots on Eiffel Tower ;). 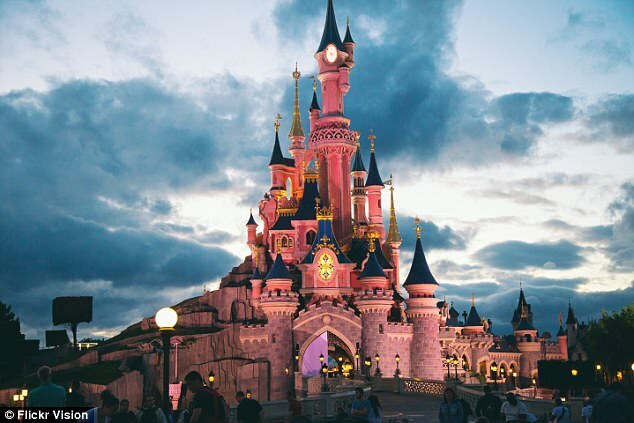 Disneyland is one must-see-place for Disney lover. Since this place is always crowded and has long queues for tickets, make sure to save your time with the proper planning. From here Switzerland is just 6+ hours of journey. This mountain located 3,238 meters above sea level is the paradise of snow. Though this mountain looks amazing throughout the year, summer is the ideal time to visit this place. Best place for the ski lovers. Titlis has world’s first revolving cable car, revolves 360 degrees in a five-minute trip providing the panoramic views of surrounding Swiss landscapes.